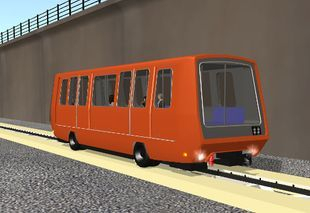 Pantograph EMUs: EMUs that use an overhead power supply. 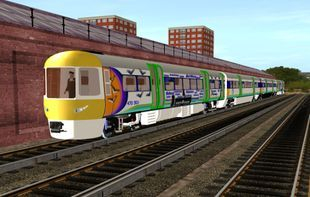 3rd Rail EMUs: EMUs that use a third rail power supply. 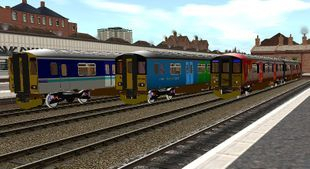 Rolling Stock: Such stock as wagons and carriages. 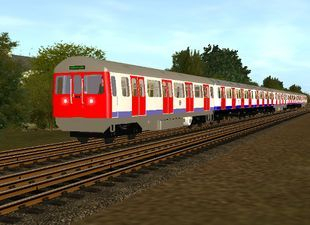 Rapid Transit: London Underground Stock and Trams. Dependencies: Dependencies commonly found missing on WENs content. 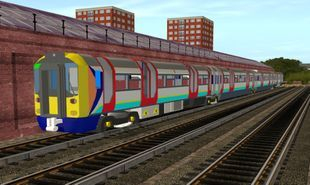 Notice: The Content on this page was created by wessex_electric_nutter, in varying states of completion, some but not all of the content is error checked, but due to the work in progress nature of the content, some errors are inevitable. 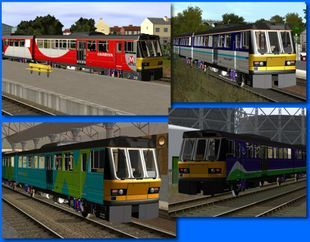 All the content has been tested in TS10 in compatibility mode. If I have missed any dependencies, contact me on my email address [email protected](dot)com. All the content is hosted on Mediafire. 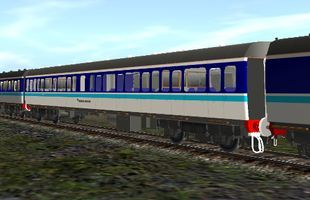 The CDP pack should contain: RB002 RailbusNSE and RB002 refurbished bogie. 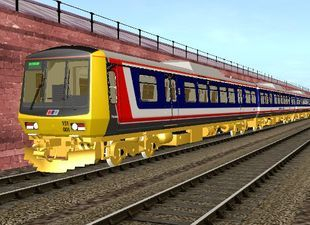 This is WENs original Class 117 TSL, not TMZ06003s version. 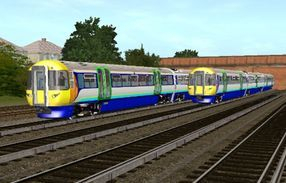 When downloaded it automatically updates the Class 141 Liveries and blinds asset to include the following liveries: Arriva Trains Northern, Arriva Trains Wales, BR Blue & Grey, BR Mint & Cream, BR Green, First Great Western, Loadhaul, Network Southeast, Northern Spirit, Regional Railways, Silverlink, Southern, South West Trains, West Yorkshire PTE. 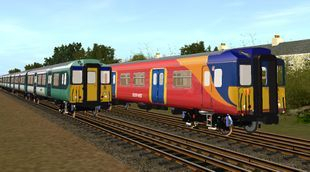 These are WEN's original Class 150s, in Regional Railways, South West Trains and Northern Spirit liveries. 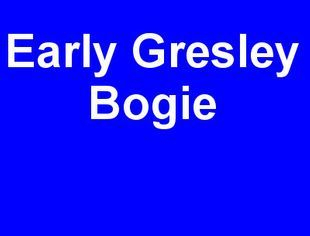 They have been error checked and should be free of any serious errors, I do know about the missing shadow fault which I hope to rectify soon. 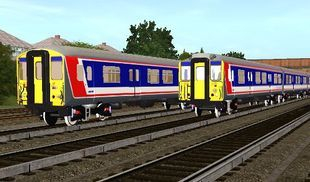 The CDP pack should contain the following assets: BR Class 151 DMSL Refurbished, BR Class 151 DMSO, BR Class 151 DMSO Refurbished, BR Class 151 MSO, Class 151 Gangway, Class 151 Non Powered Bogie, Class 151 Non Powered Bogie (MSO), Class 151 Powered Bogie. 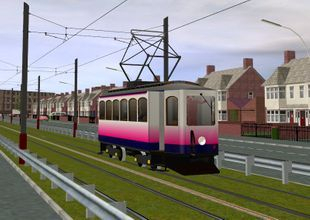 Electric Multiple Units powered from overhead wires. 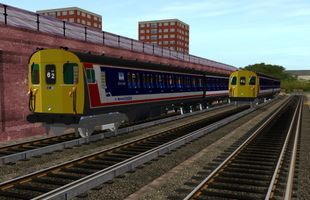 Electric Multiple Units powered from a third rail. 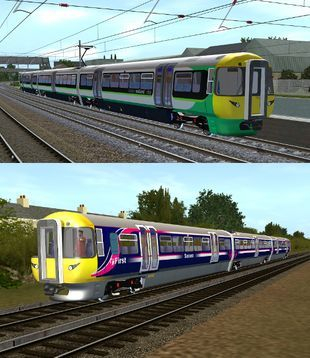 These were Reskinned by Nexusdj, my thanks to to him for allowing me to upload his reskins onto here. 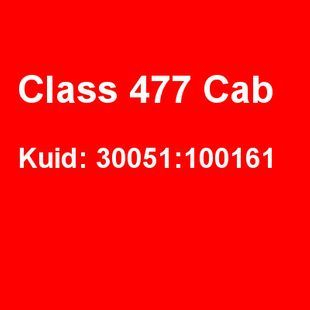 All the Dependencies can be downloaded from the Class 477 section above. 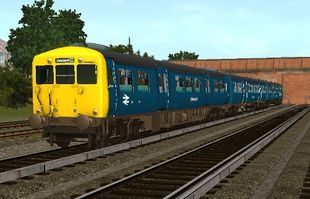 Please note, despite the First Class 477 having my Kuid number of 393563, the skin and mesh were in fact created by wessex_electric_nutter. 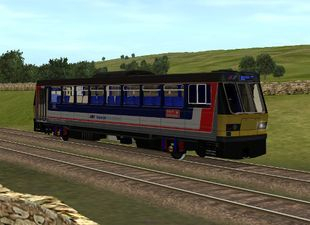 The orignal First Class 477 had some serious errors so I transferred the skin onto a cloned Class 477 without errors. 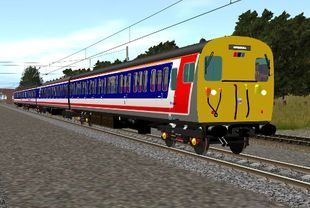 Pack contains: Class 479 SxR Rad, Class 479 SxR, Class 479 Silverlink,, Class 479 Pepsi promotional livery, Class 479 NSE, Class 479 Coca Cola Promotional Livery, Dellner Coupling, Class 377 Horn, BT13 Bogie Shoes, Brecknell Willis High Speed Pantograph. 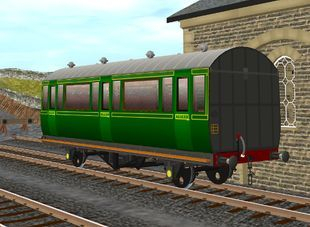 Non powered stock such as wagons and carriages. 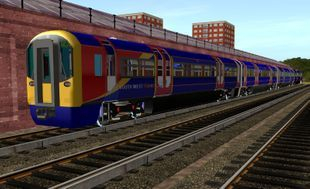 The CDP Pack Should Contain: LCDR Third Coach 6369, Wheels. 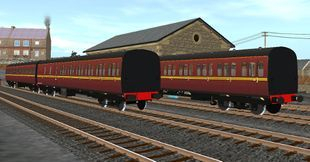 Based on the coaches used on the Isle of Wight Railway. 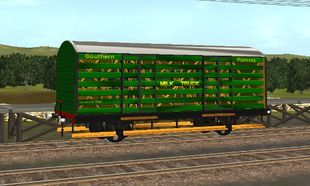 A typical milk truck, used by various railway companies. 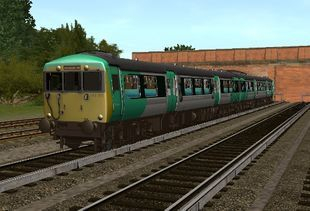 This one is dressed up in the colour belonging to the Southern Railway. 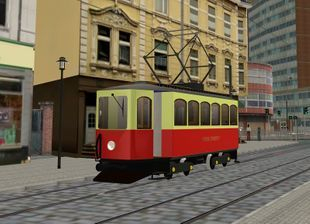 My reskin of WENs 1900 4 axle German Tram into London Transport LT livery. Extra dependencies commonly found missing on Wessex Electric Nutters content. 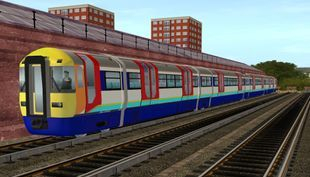 Class 477 Cab V2, as used in Mightyena's and class172's Class 477 reskins. Dellner coupling with the mesh updated from PM to IM. 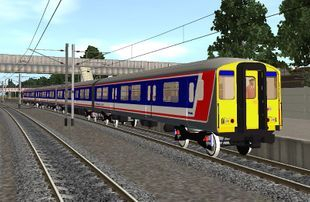 Bogie dependency for Class 308 and Class 305 on the DLS.